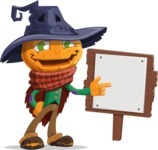 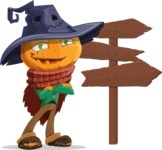 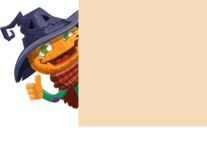 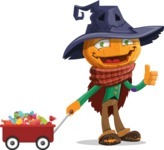 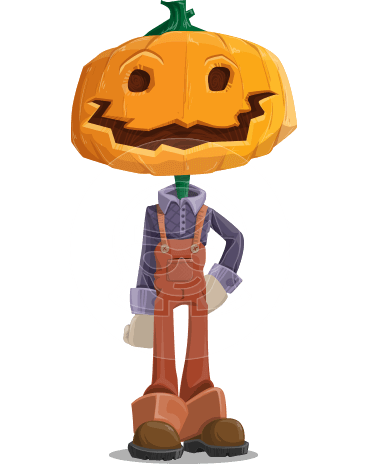 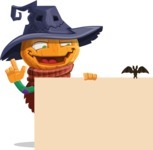 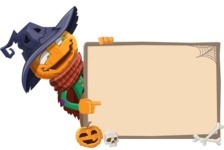 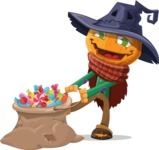 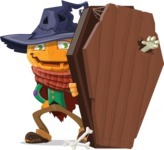 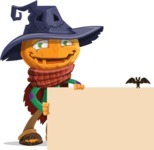 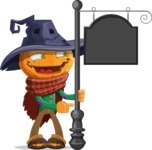 A scarecrow vector cartoon with a pumpkin head and a witchy hat with a face. 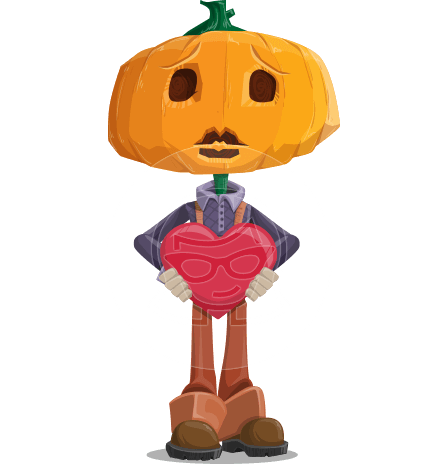 Jack-O is dressed in a casual blazer with elbow patches, pants and trashed shoes. 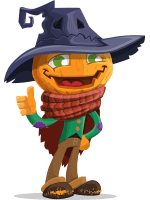 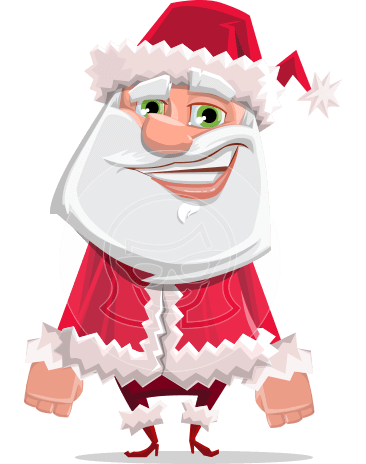 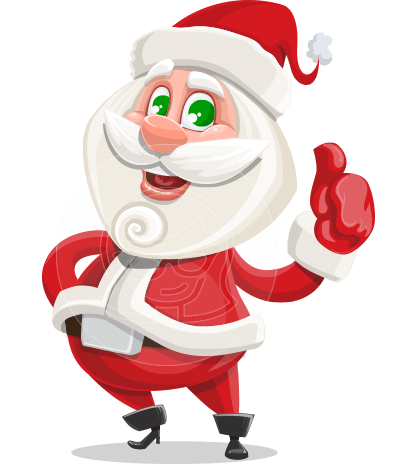 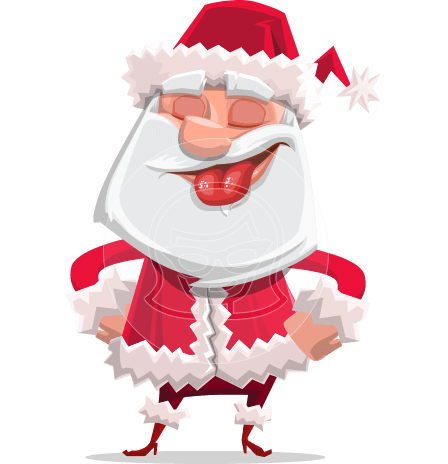 He is perfect for your Halloween themed project and instead of scaring away the crowd, he would certainly attract it. 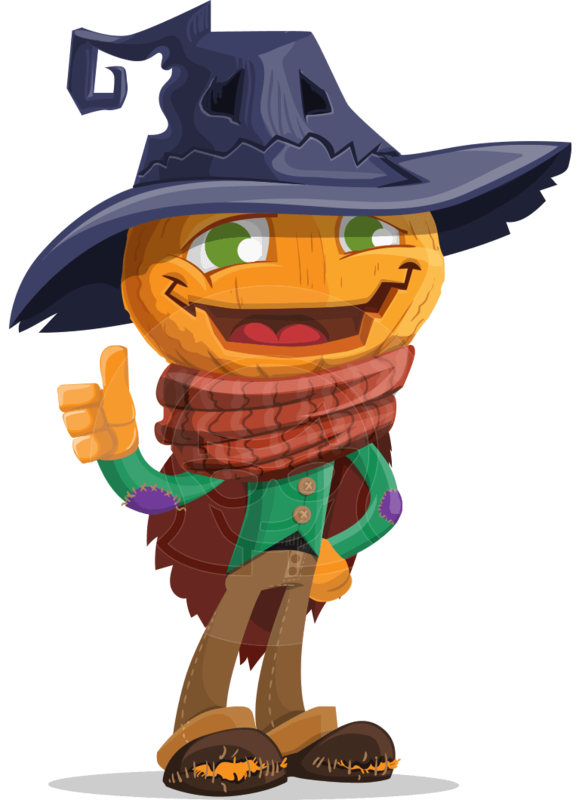 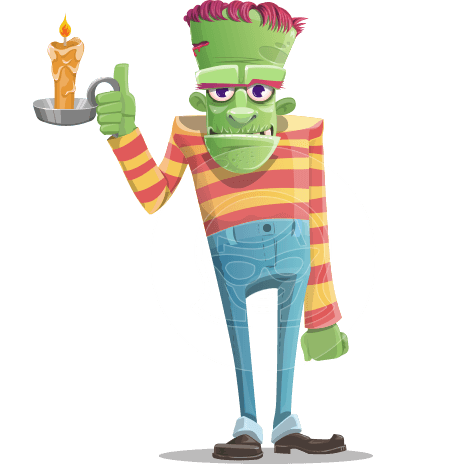 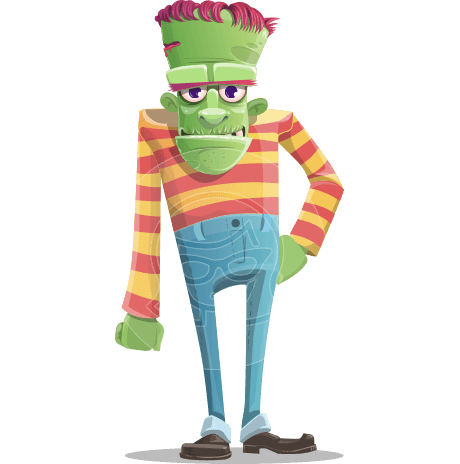 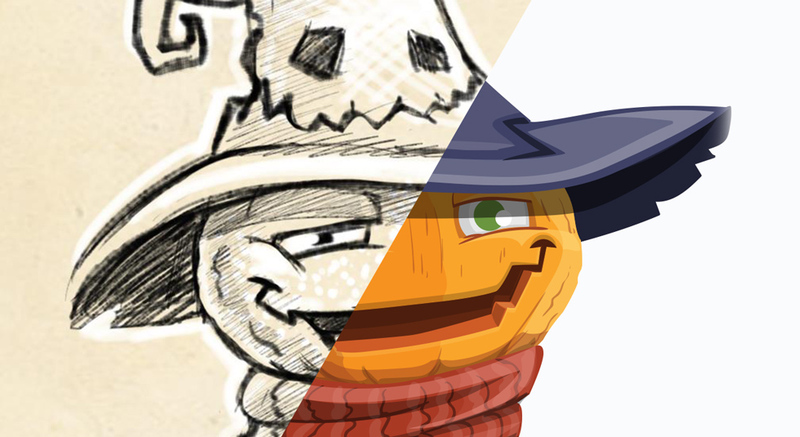 See how this Scarecrow Halloween Cartoon Character was transformed from a Sketch design into a flawless vector graphic.